The application to serve as the Student Regent for the 2014-2015 academic year is now available. 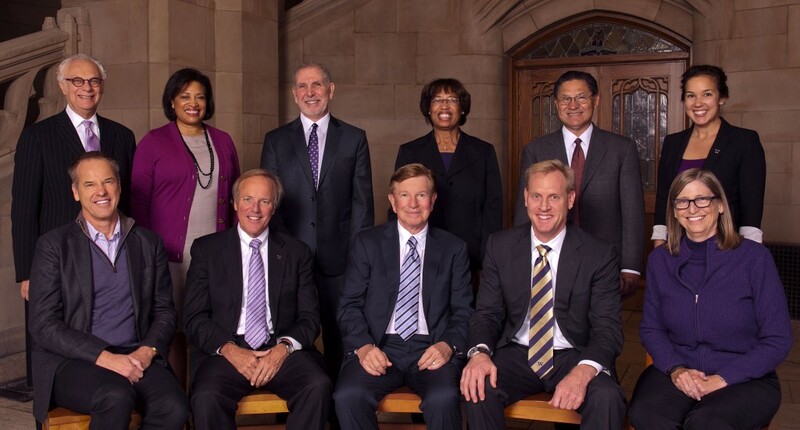 The Student Regent will be appointed by Governor Inslee as a full member of the 10-member Board of Regents. This person will have a vote and a voice on all major University decisions, such as tuition rates and approving new construction projects. Submit your application and attached letters of reference by Monday, April 21st at 11:59pm for consideration.